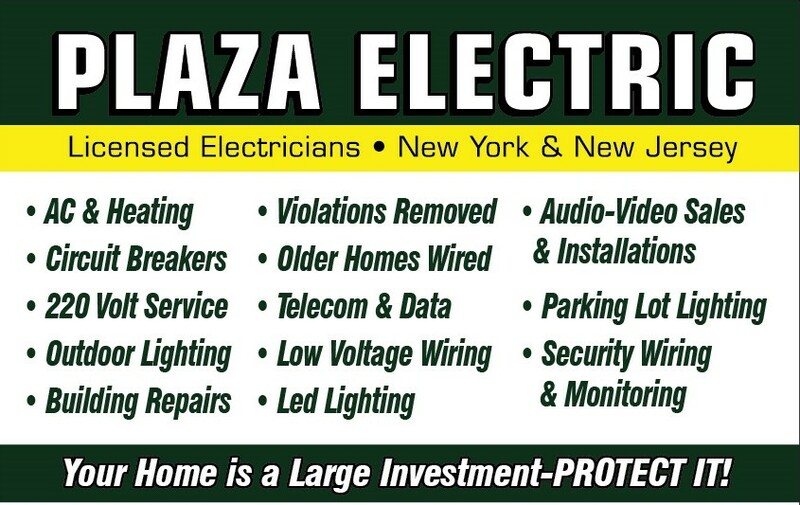 Why Plaza Electric - Plaza Electrical Contractors Inc.
We also provide whole house wiring for generators and portable generator wiring. Your home and/or business is THE LARGEST investment – why would you leave it unprotected? Use only a licensed electrician. We have been a licensed New York electrician since 1972.